Online shopping is every girl's best friend. Nothing beats the feeling of having access to a plethora of choices and being able to get your hands on them with a click. The downside? It can sometimes be hard to keep track of where your money goes. 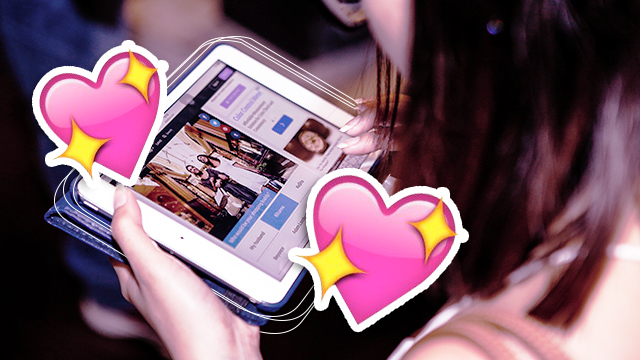 Below are smart tips on how to enjoy your online splurge and still save some. With so many brands launching the latest products we *~NEED~* to have, it’s very difficult to have control over your spending. Allotting a fixed amount for your monthly basics is important, but how do you balance it without FOMO? Our tip: Go online. Can't afford the concert ticket of your fave band? Listen to them on Spotify. 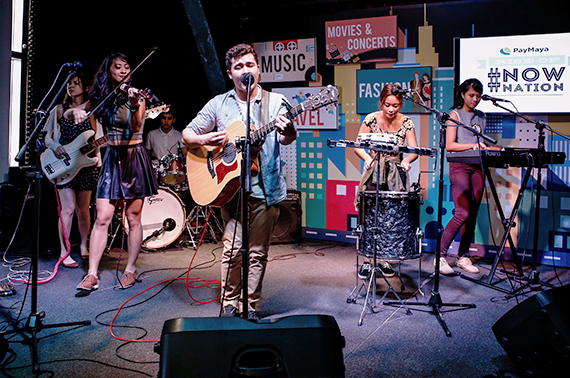 The digital music service app also hosts live sessions so you can get your fill of live performances minus the hassle (and cost) of going to a real concert. 2. Look for promo codes. That midyear bonus isn’t an excuse to make your money rain, honey. Search for promo codes or, in the case of travel, seat sales. Subscribe to airline newsletters and follow their social media accounts to get dibs on those piso fares. Philippine Airlines gives great deals so make sure to keep your eyes peeled for them. 3. Watch for big online sales. 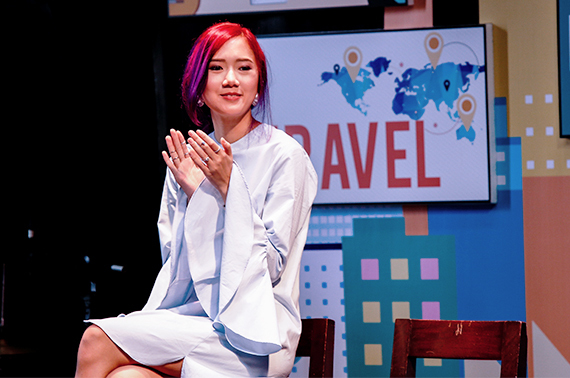 Ever wonder how online bloggers like Camille Co score exclusive items and big deals? Shopping sites usually throw online sales every now and then so schedule your purchases on these periods to get big savings. You can also get vouchers when you subscribe to their newsletters. If you like The Kylie Lip Kit and other cool stuff that isn't available here in the Philippines, you have to try Shipping Cart, a web app that gives you a U.S. address so your items can be delivered from your online shopping sites to your shipping cart address and finally to your doorstep. Nifty, right? E-cash allows you to stick to your budget. PayMaya is a secure, free app that you can use to pay and shop online in the absence of a credit card. It gives you a prepaid virtual Visa card that you can reload at any of the over 15,000 reloading stations nationwide including SM Business Centers and Robinsons Department Stores among others. Aside from the app, you can also request for a physical PayMaya Visa card at its official website which you can use to pay and shop at brick-and-mortar stores here and abroad (Visa promos and discounts also apply!) It comes with a beep variant that can be used on MRT, LRT, city buses, and other beep-powered transportations. You can even transfer money to other PayMaya users and withdraw money from any Bancnet ATM when you upgrade your account. Plus, you can also track your spending on the app! Now, you can check your spending even while on the go. 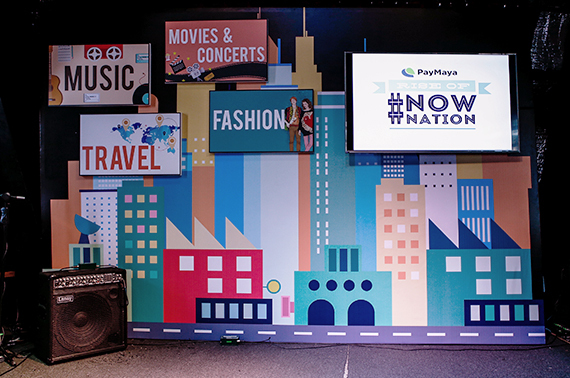 Recently, PayMaya launched #NowNation, a campaign that aims to empower millennials to pursue their passions and live in the here and now. 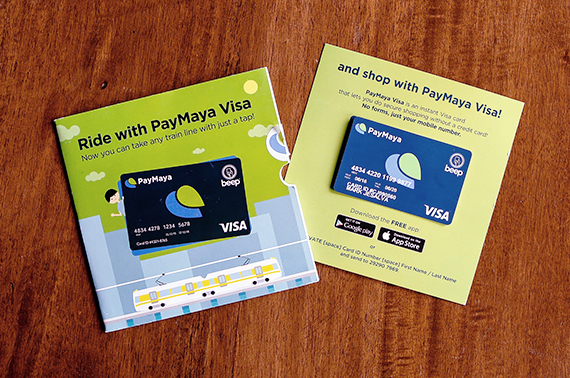 You can download the free app now through Google Play Store or Apple App Store or visit www.paymaya.com. Check them out on social media at: facebook.com/PayMayaOfficial, twitter.com/paymayaofficial, and instagram.com/paymaya_official.